We provide temporary and permanent part height or floor to ceiling partitioning to overcome a number of segregation requirements. We provide screens, curtains and partitions to minimise cross contamination, maximise production and assist in BRC accreditation. We provide temporary screens for fit out and construction projects, which will ensure you maintain your passenger experience. 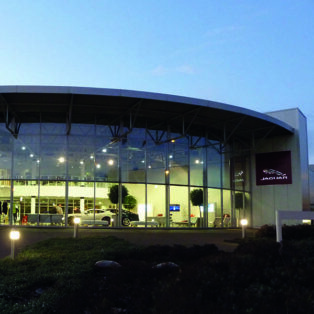 Westgate offer a range of window film, blind and roof light cover solutions to reduce the adverse effects of heat, glare and UV. 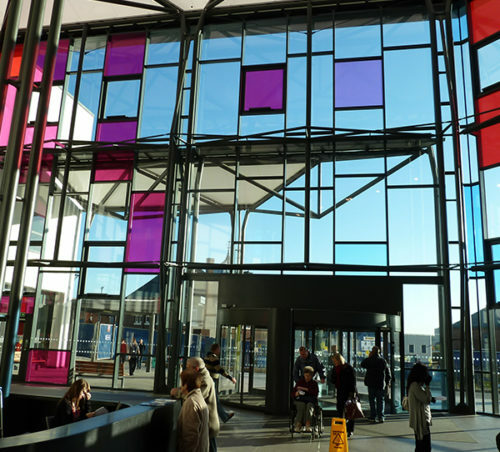 Our window film and blind solutions are commonly used across retail, education, leisure, healthcare and commercial sectors. 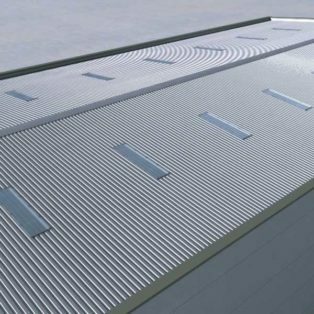 Our reflective roof light covers are ideal for large manufacturing and warehousing facilities. 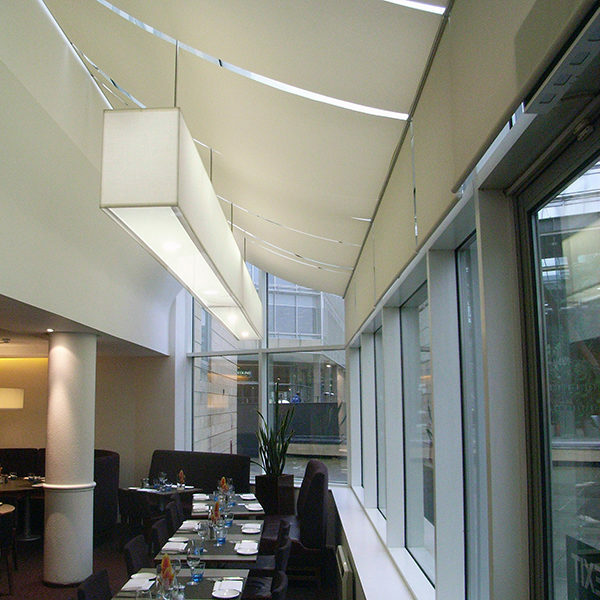 Easifilm: Heat Reduction – once installed to existing glass this product is capable of reflecting up to 80% of heat gained from the sun, this can increase customer, patient, employee and student comfort as well as reduce the load on cooling systems. 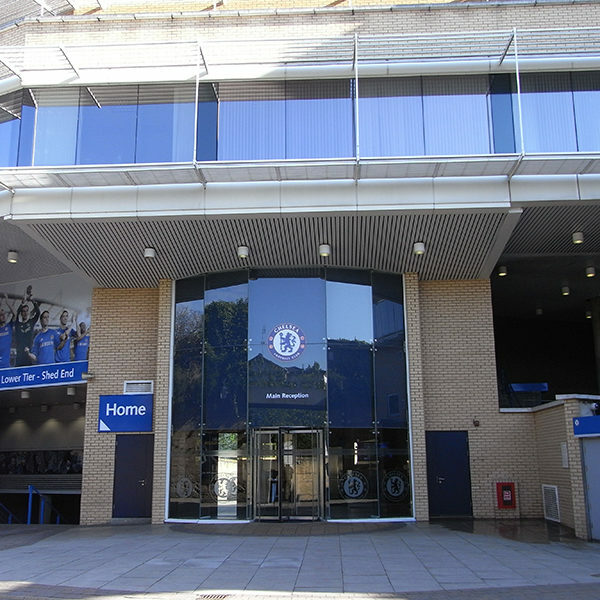 Easifilm: Anti-glare – once installed to existing glass this product is capable of reducing glare by up to 90%, this can increase customer, patient, employee and student comfort. 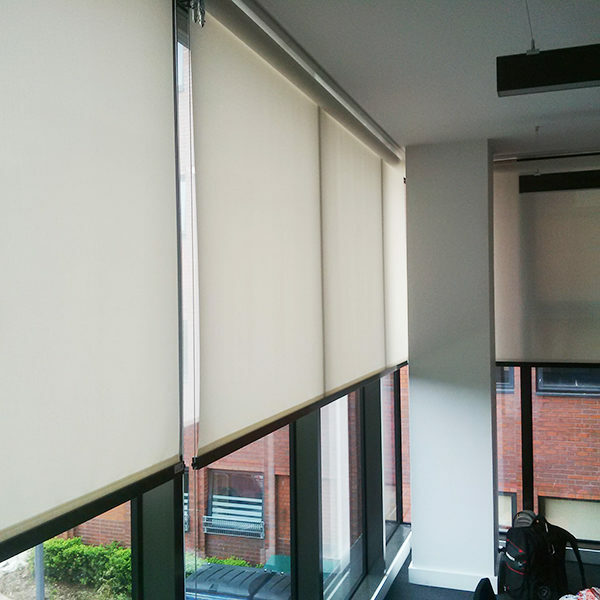 Durablind Choice – during periods of low sun in the winter, or when a temporary reduction in heat and glare is required Westgate’s Durablind range offer robust, low maintenance solutions for demanding environments. 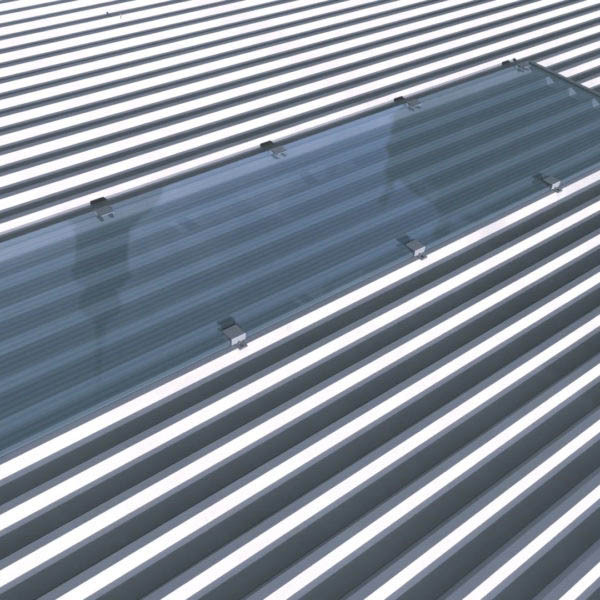 Easipanel – this reflective roof light cover is designed to help issues including; reducing excessive heat for employees nearer to roof lights on mezzanine floors, reducing H&S glare issues in environments with heavy forklift traffic and preventing product spoilage from heat and UV on high bay racking, which places products closer to roof lights. Please fill the form with all the information you can provide to us, if you do not know the specifics just leave that field blank and we can get in touch with you to confirm the details. If you prefer to, you can request a call and our team will contact you whenever it suits you. 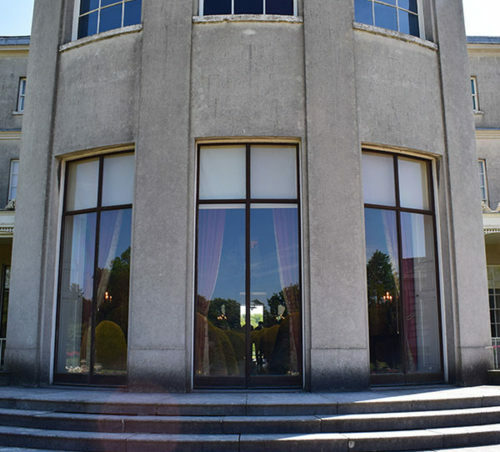 As part of the ongoing refurbishment of the Shugborough Estate by the National Trust, Westgate were asked to install some heavy duty, bespoke UV blinds in the mansion house. To preserve the historic estate Shugborough, Westgate installed UV and solar Easifilm as well as sun blinds and safety film as part of the renovation. Westgate supplied a blue film to match the specification of the GAP corporate branding. Please note you may still receive customer service based communications including, surveys or updates about ongoing requests you have with Westgate. If you are struggling to find exactly what you are looking for, feel free to give us a call.